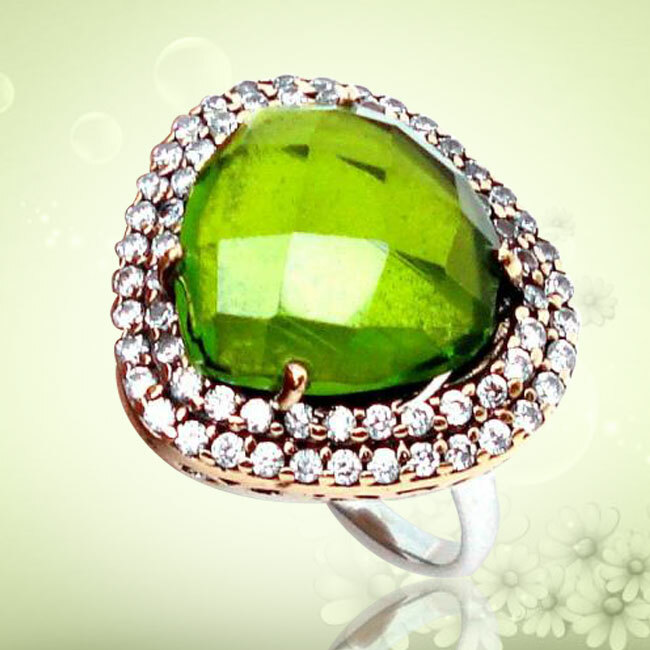 Peridot is a semi-precious stone which is recognized by its olive-green bright color. 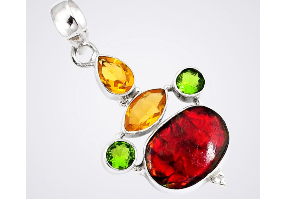 The gemstone has attracted a lot of curious minds, especially gemologists and astrologers. Below we have listed 20 facts about the gemstone we are sure you didn’t know. Let’s take a look. 1. Peridot is derived from the mineral olivine. 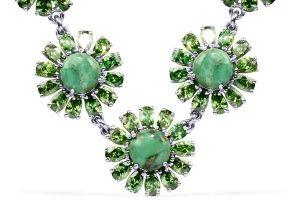 In olden times, the gemstone was referred to as Olivine. Another name for Peridot is chrysolite. 2. 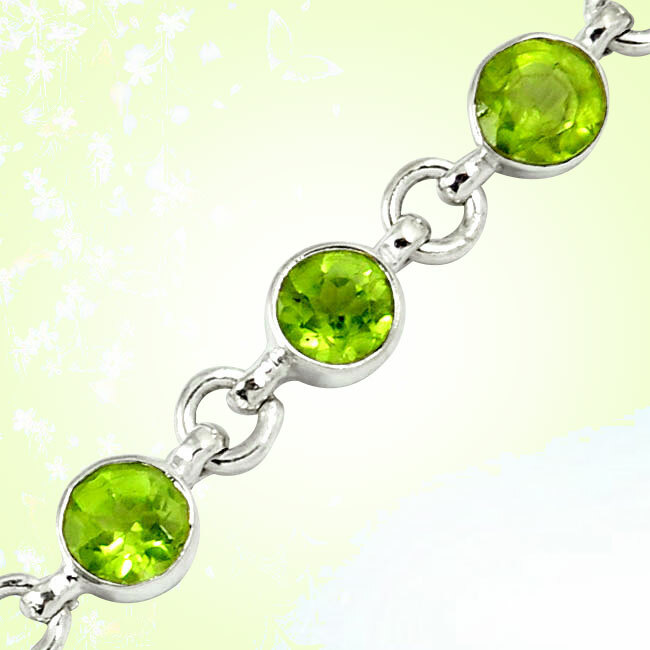 Since 1912, Peridot is used as the official birthstone for the 8th month of the year – August, along with Sardonyx. 3. Miners have to dig really deep to find Peridot. It is usually buried deep under the igneous rocks, especially in areas where there have been volcanic eruptions. So if there has been a volcanic eruption near your place, you could possibly find Peridot! There’s no guarantee though. 4. If you are indeed looking for Peridot, you need to live near the San Carlos reservation in Arizona. Peridot is also found in large quantities in Myanmar, China and Sri Lanka, Pakistan and Kenya. The gemstone is also found in other parts of United States but they are much smaller in size and lighter in color. 5. According to the Oxford English Dictionary, Peridot derives its name from the alteration of Anglo–Norman pedoretés, a kind of opal, rather than the Arabic word ‘faridat’ which means gem. 6. Hawaiians believe that Peridot symbolizes the tears of Hele, their goddess of fire and volcanoes. We told you Peridot is closely associated with volcanoes, didn’t we? 7. Peridot is believed to be one of the oldest gemstones used in jewelry. Ancient Egyptians have been using the gemstone as early as 1500 B.C. The Egyptians called these green stones the ‘gems of the sun’. During that period, Peridot was mined only from the Egyptian island of Topazios. 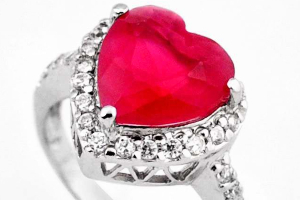 The Egyptians would mine only at night as they believed that the gemstone could not easily be seen in daylight. 8. 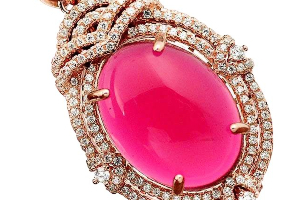 There are several symbolisms associated with the gemstone. 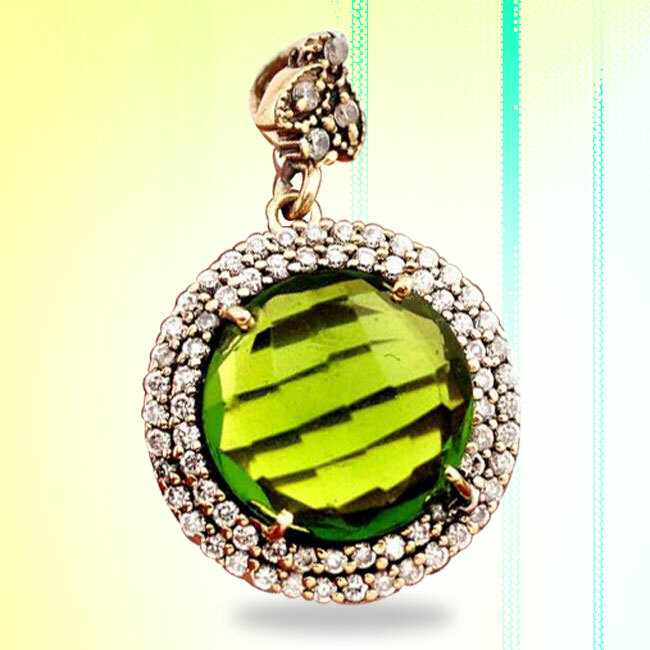 Peridot symbolizes love, truth, faithfulness and loyalty. 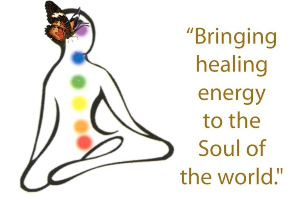 The energies from the gemstone can also suppress ego and jealousy. 9. According to traditional believes, Peridot could ward off evil spirits and that’s why it aided in making marriages and relationships successful. 10. Peridot can be gifted on the 16th wedding anniversary because it is believed to be an ideal wedding anniversary gemstone. 11. The Romans had an interesting take on the gemstone. They called it the ‘Evening Emerald’. According to them the gemstone did not darken at night unlike the darker hues of emerald but rather always shimmered under candlelight. 12. Peridots have often been confused with emeralds because of the green color. 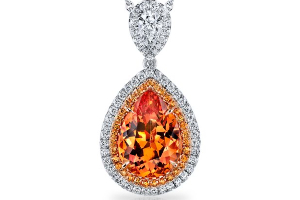 The gemstone has also been confused with topaz for similar reasons. 13. Peridot is often referred to as ‘poor man’s emerald’! 14. 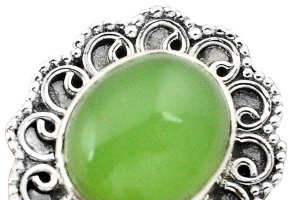 It is one of the rare gemstones which are available only in one color – the pale green color. However, it is available in various shades such as lime, yellowish green, olive green and medium dark green. The hue or depth of green depends on the iron content in the crystal structure. The most valued shade of Peridot is a deeply saturated forest green color with a slight yellow tone to it. 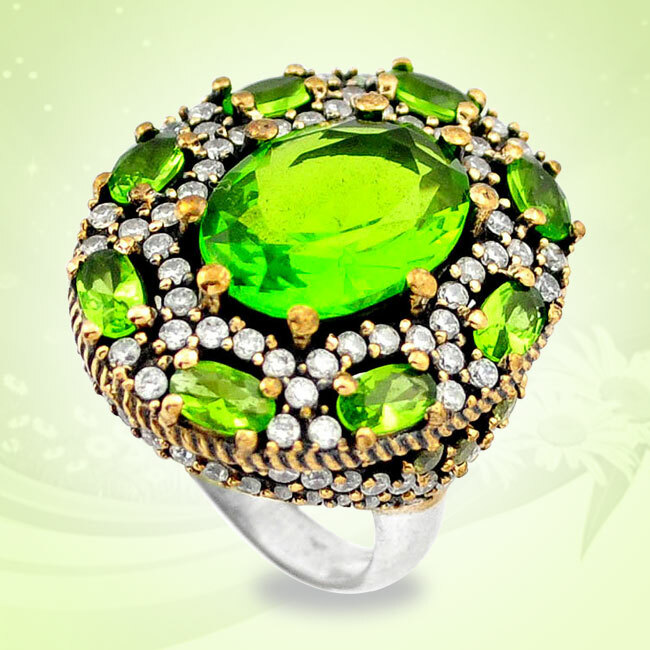 This color is easily found in Peridots weighing more than 10 carats. 15. Legends say that Napoleon gifted his wife Josephine a Peridot jewel as a symbol of his love. 16. Till now Peridot hasn’t been re-created by man in any synthetic form though imitations exist. 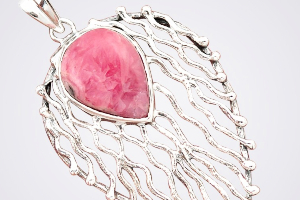 The imitations are usually made of natural tourmaline or glass. 17. 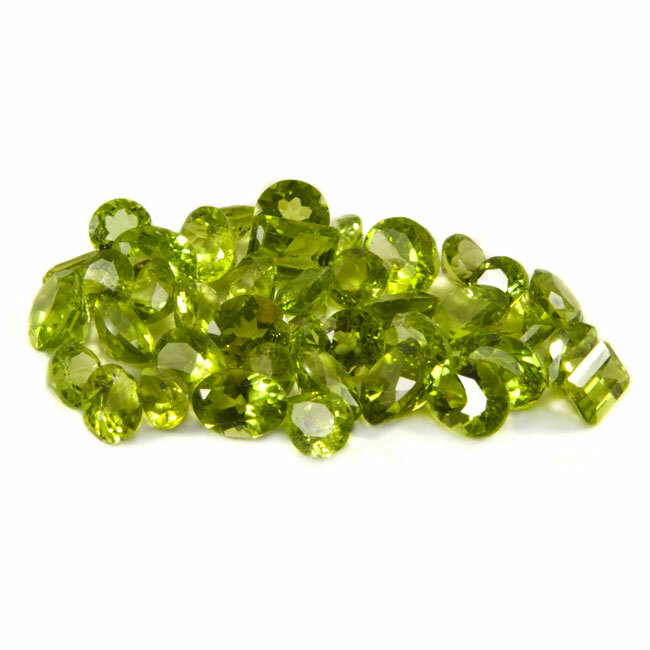 Peridot is available in two grades – Grade A and Grade B. A Grade A Peridot stone is yellowish green in color without any brown tones while a Grade B stone is paler in color with visible inclusions. 18. Like all other gemstones, Peridot is also graded on four things – color, cut, clarity and carat weight. 19. It is one of the inexpensive gemstones known to mankind. Peridot is readily available in less than 4 carats weights. 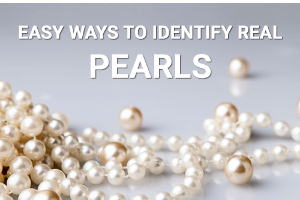 However you can get expensive and rare varieties of the gemstone but those weigh over 10 carats. 20. When using Peridot as jewelry, one should make such a design that isn’t worn often. Peridot is likely to wear and tear and that’s why a bezel setting is recommended as additional protection. 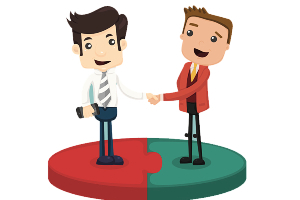 If you are planning on surprising your loved one with a beautiful jewelry and don’t know what to gift, after reading this you should have some great ideas. 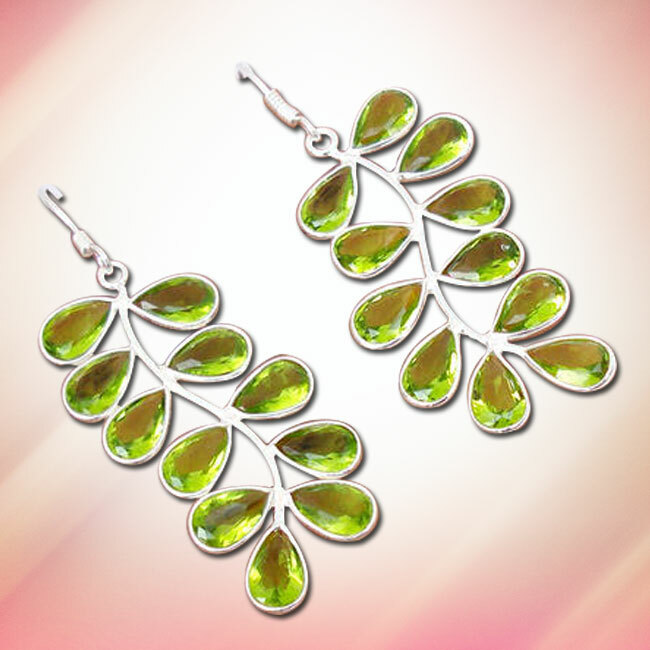 Peridot is a great gemstone that can be used on delicate jewelry. It is the perfect gift for your next wedding anniversary and we guarantee your beloved will love the gesture. After all it’s all about making a moment precious and what better way than with a Peridot.